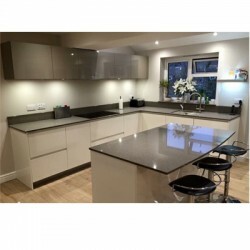 Builders, Carpenters, Joiners, in Gainsborough, Lincolnshire. Please call 01427 838343 or 07584671388 for more information. 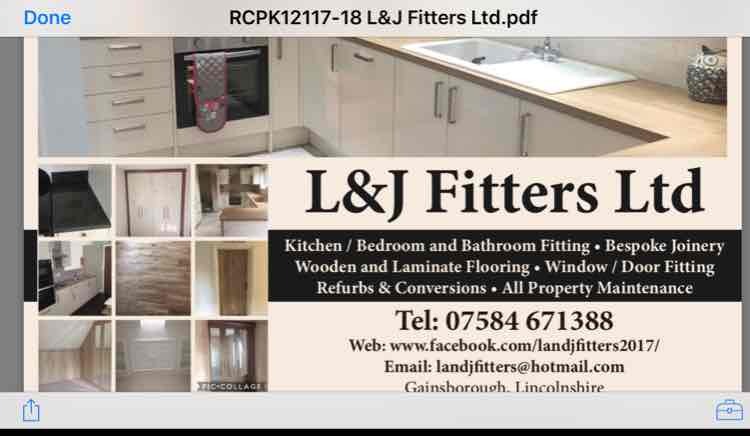 Have You Dealt With L & J Fitters Ltd?